Proudly made in the USA, Pacific Domes has designed and custom engineered event domes since 1980. 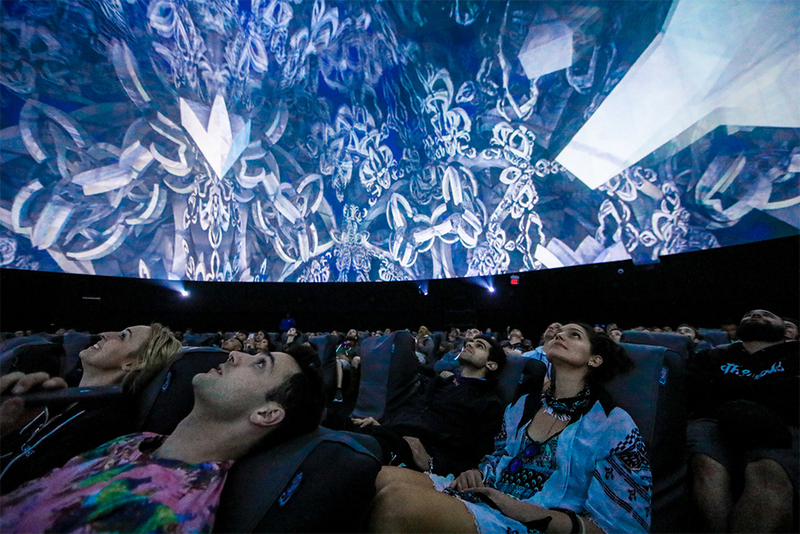 Several Fortune 100 companies number among our satisfied event and projection dome clients. Pacific Domes set the industry standard for excellence in Event Tent design, manufacture and execution. 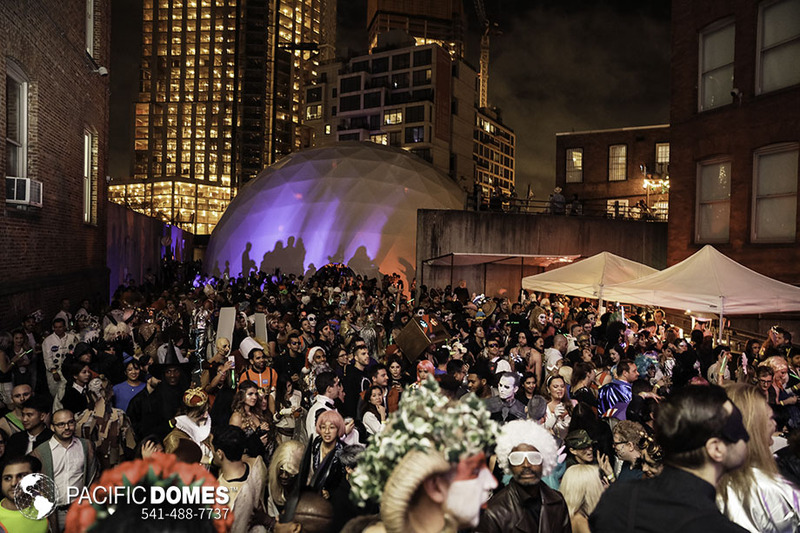 The experienced Pacific Domes team will answer your questions as to pricing for sales or rentals, equipment rental, heating and air conditioning needs, flooring solutions and projection needs, as well as address the logistics of dome installation and take-down. 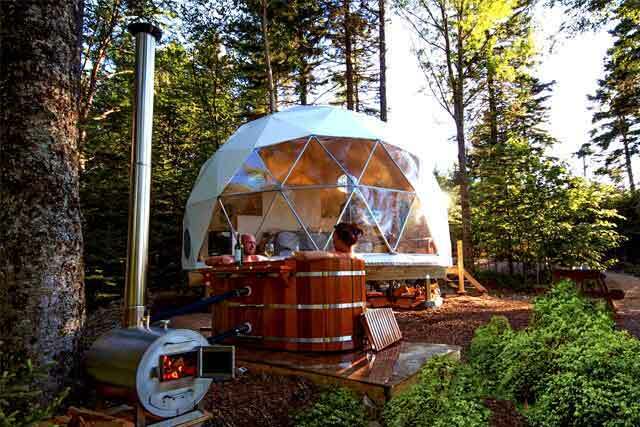 From concept to completion, trust Pacific Domes.